A Sydney-based researcher has found a new syndrome with very "unusual'' symptoms that is slowly sending an entire Australian family blind and is also impacting four other families around the world. 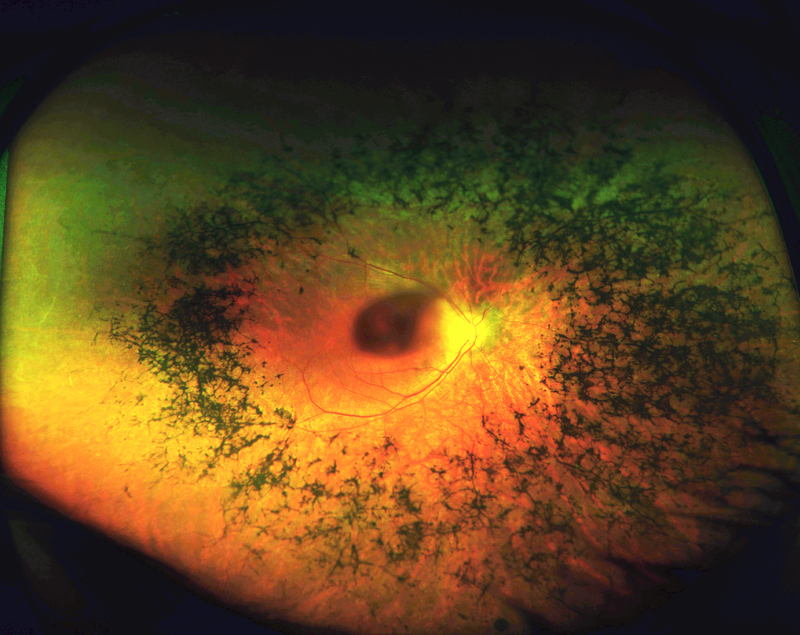 A Sydney researcher discovered a blinding eye condition which is affecting an entire family in Australia and others internationally – and hopes that her work could lead to a treatment. Professor Robyn Jamieson is head of the Eye Genetics Unit at Children’s Medical Research Institute in Westmead, Sydney. Her team’s work in, collaboration with researchers in the US and The Netherlands, has just been published in Genetics in Medicine - which is the journal of the American College of Medical Genetics and Genomics. It is the result of many years of work for Professor Jamieson, who is also a Clinical Geneticist. She first met the White family in 2004 when Mum, Beth, came to her about vision loss. Four years ago, it was discovered that Beth’s three young children were also showing signs of vision loss as well as other symptoms which Professor Jamieson was intrigued by. During the course of her work, Prof Jamieson started speaking to researchers around the world, and so far five families have been identified in Australia, the US and The Netherlands with the same symptoms. Her husband, David, has watched Beth lose her “vision, mobility and confidence’’.